Coincidence or not, yesterday I thought that it was high time to Fangoria to return with a new album. 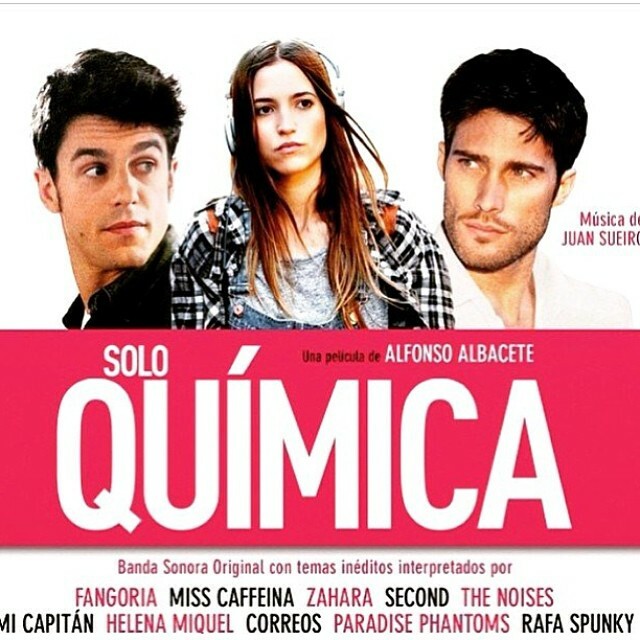 They are one of my favourite groups ever and they are back not with a new LP but with the main title of the original Soundtrack of the movie “Sólo Química”. Great to hear something new from Alaska. Pity that she doesnt appear on this video.